Jassem added operation of all flights is in coordination with the General Administration of Civil Aviation of Kuwait, Incheon, the Korean company operating the terminal, the ministry of interior and the General Administration of Customs, pointing out that the number of flights through T4 will reach 184 with the expansion of Kuwait Airways. He predicted the number of passengers using T4 will reach between 4.5 to 5 million annually, noting that Kuwait Airways has not faced any problem since the first day of operation of T4. 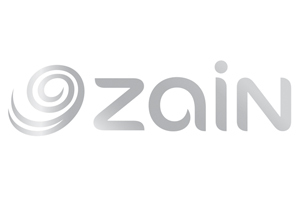 “The company’s market share increased with the increase in bookings. Kuwait Airways will make efforts to enhance this share among competing companies,” he said. Jassem expressed his thanks and gratitude to HH the Amir Sheikh Sabah Al-Ahmad Al-Jaber Al-Sabah and HH the Crown Prince Sheikh Nawaf Al-Ahmad Al-Jaber Al-Sabah for the continuous support of Kuwait Airways. KAC CEO Abdullah Al-Sharhan said 28 flights arrived and departed from T4 to GCC countries yesterday. “We will operate a maximum of 34 flights per day. After a week to 10 days, flights to other countries will gradually move from the old airport to T4, and full operations will start by the end of 2018,” he said. 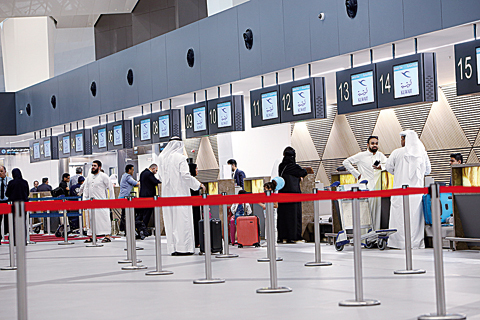 Meanwhile, the Director General of Kuwait’s General Directorate for Civil Aviation Yousef Al-Fouzan told KUNA that flights to GCC destinations have successfully been launched out of the new terminal. He pointed out that a team of experts is evaluating flight operations in an effort to pinpoint any hurdles that could encumber travel at the newly opened terminal. 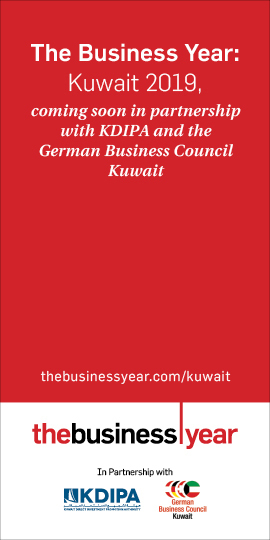 Kuwait’s International Airport has seen a spike of up to 10 percent in passenger traffic with the completion of the sprawling terminal.